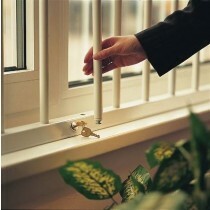 The windows installed throughout your property are typically the weak link in the security of your premises. Unlike your average door, windows are typically made almost exclusively of glass, allowing entry simply through the use of force. 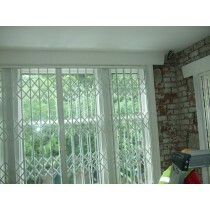 And even if using toughened glass, the weak link then becomes the windows frame and ancillaries. 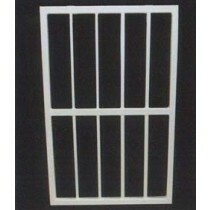 The best option available to you by way of window security is the installation of security bars, grilles or gates providing a much more robust line of defence and preventing unauthorised access. If you’re interested in how your property could benefit from the installation of these products call us today to speak to a member of our team. 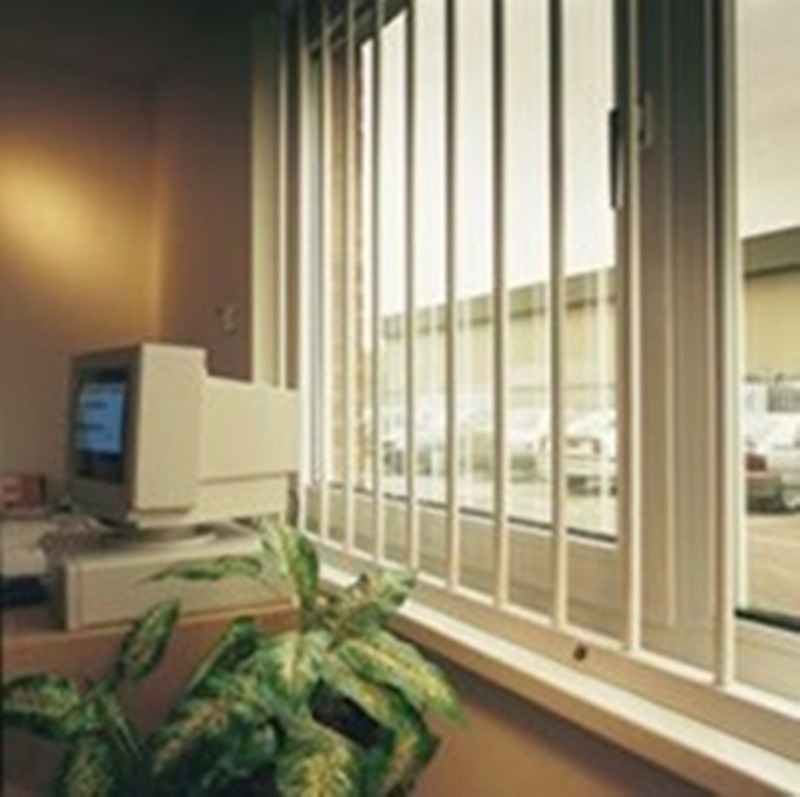 Each of our window or door security products can be customised and configured to your requirements, providing you with a truly flexible security solution. 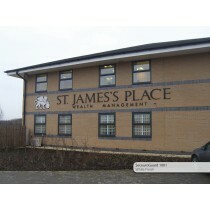 If your property requires protection we are guaranteed to be able to provide you with a security option to suit. 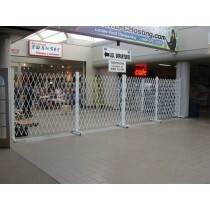 Once you’ve decided on the security arrangement of your choice, give us a call today and we’ll provide you with a quotation. 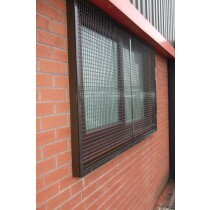 If you prefer, you can also place an order via our website by entering the details of each window you would like to install security bars to and then providing us with your delivery and installation requirements, wherever you’re located within the United Kingdom.